Adele’s songs are my favorite and if nothing can top than, then nothing can take anything away from them either. So here’s a sneak peek at Hello, the one song that will have you humming and bursting out with laughter at the same time. 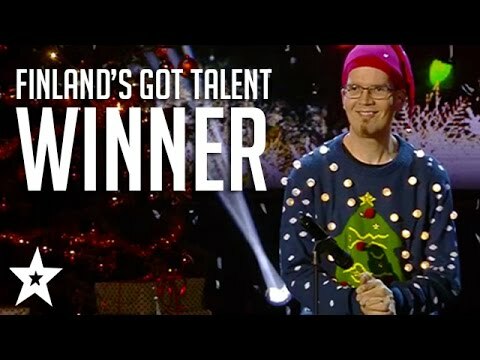 The tune is the same but the lyrics…mindboggler! Solange is known for her soulful music like Gaga is known for her bizarre get up and Beyonce is known for, well, being herself. So hearts stopped when the Queen B herself came down to support Solange as she debuted on the Tonight Show and gave it her all. 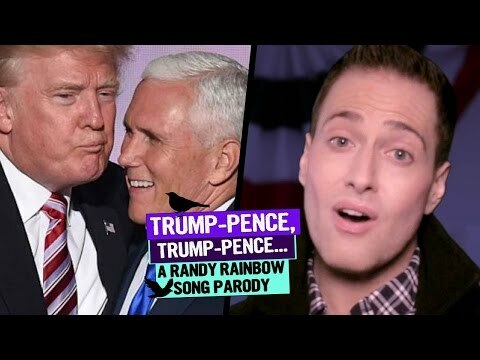 Randy Rainbow is known for his surprises and this time, he has given his heart and soul to Donald Trump’s election campaign as he sings it out one by one for his idol. 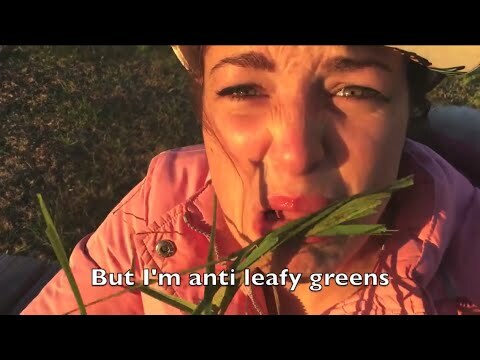 Now there’s no need to snicker, there’s plenty more from this Diva’s Pandora box to come out.